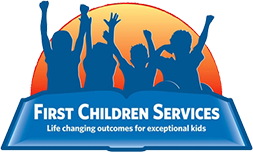 First Children School in Fanwood, Union County employs per diem and full-time occupational therapists to provide consultation and therapy to our students. Required Skills: NJ OT license and NJDOE OT school certification. Required Experience: 2-3 years previous school occupational therapist experience strongly preferred.